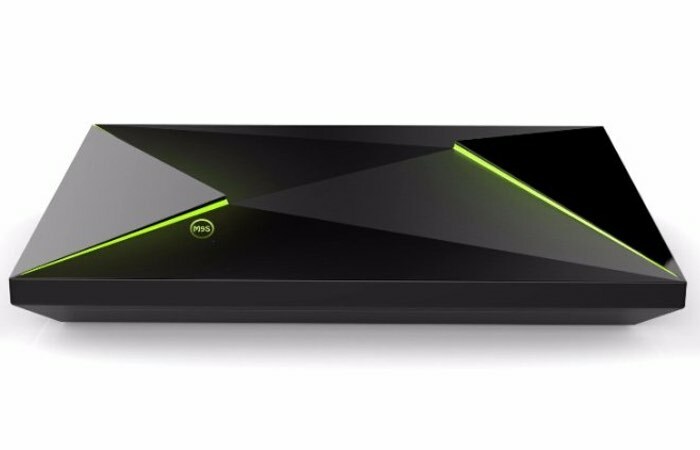 This week a Chinese manufacturer has unveiled their version of the NVIDIA Shield hardware which sports similar external designs but internally is equipped with a less powerful processor and range of supporting hardware. The NVIDIA Shield copy is priced at just $66 whilst the NVIDIA Shield console is priced at $200, but you can already imagine the differences in hardware, reflect the differences in pricing. Specifications for the new M9S Z8 TV Box include an Amlogic S905 quad-core ARM Cortex-A53 processor which is supported by 2GB of RAM together with 5-core Mali-450 graphics. Features include 16GB of internal storage which can be expanded further by the use of the microSD card reader. While connectivity is provided by Bluetooth 4.0, a Gigabit Ethernet port and support for 802.11b/g/n wireless.Other connections include HDMI 2.0 2 x USB 2.0 and infrared port. Unlike the official NVIDIA Shield hardware no games controller is provided.